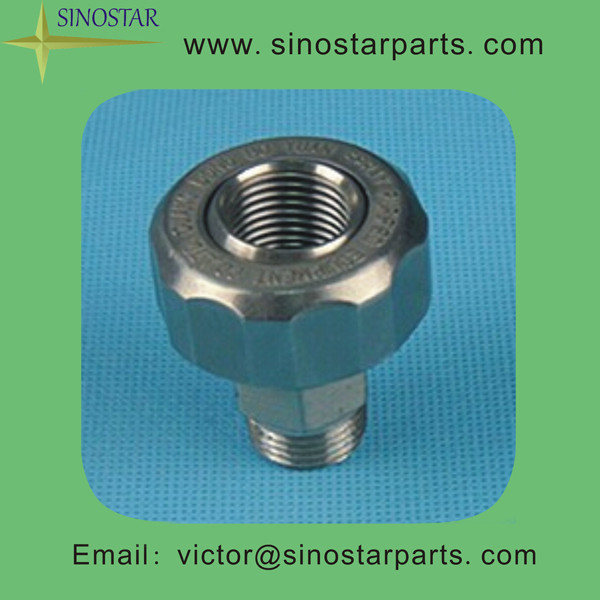 These low capacity nozzles are available in Standard, Wide Angle and Narrow Angle, and produce very small drops. on pressure and nozzle capacity, the fine spray pattern disappears as the drops become suspended in air. They have uniform distribution, which often allows them to achieve misting performance. Fine spray nozzles can be used for evaporative cooling, moistening and humidifying. are easily removed for cleaning. Spray angle: standard spray angle / wide spray angle.